Recap :Cristiano Ronaldo Scored a brace, as Juventus maintained their unbeaten record against tough and competitive Sampdoria. 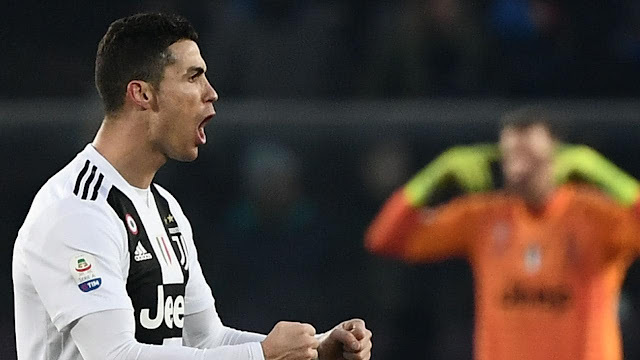 Juventus started the game with a Cristiano Ronaldo goal in the first two minutes but despite the early goal drowned in the game, as Sampdoria grew into the game. Took over the Midfield with their diamond formation. At the 33rd minute got back into the game from 12 yards after a Can hand ball in the Juventus box, thanks to VAR.